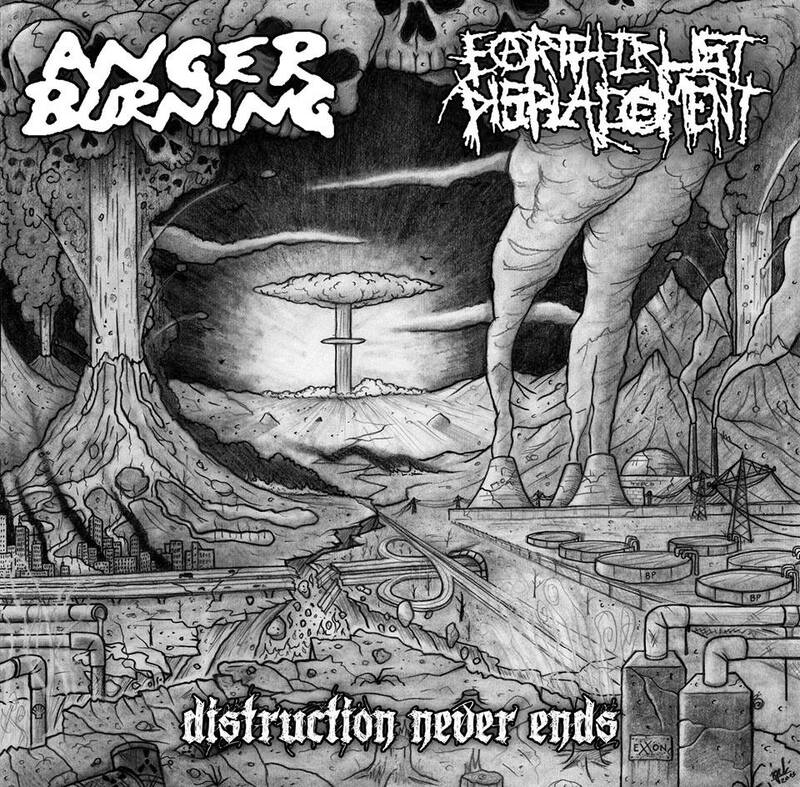 Mastering the Anger Burning / Earth Crust Displacement Split. 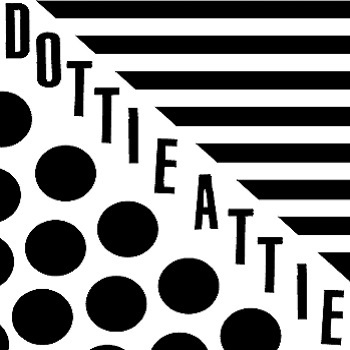 Coming out on Spela Snabbare and Rawmantic Disasters Records. It looks like RENS-002 will beat RENS-001 on the finish line. Swedish D-beat Vs German D-beat. I guess that followers of Spela Snabbare Records don’t need an introduction for Anger Burning. 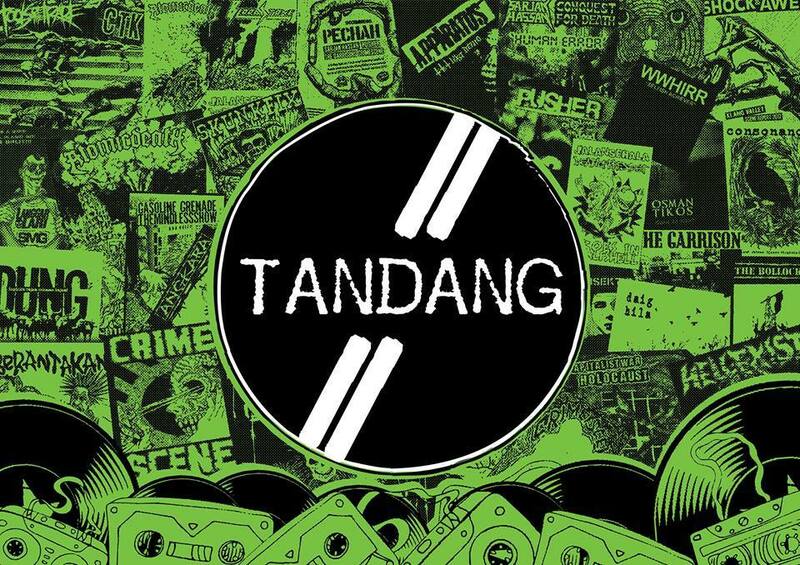 Celebrating Tandang Store’s, Malaysia, first ever tape release! 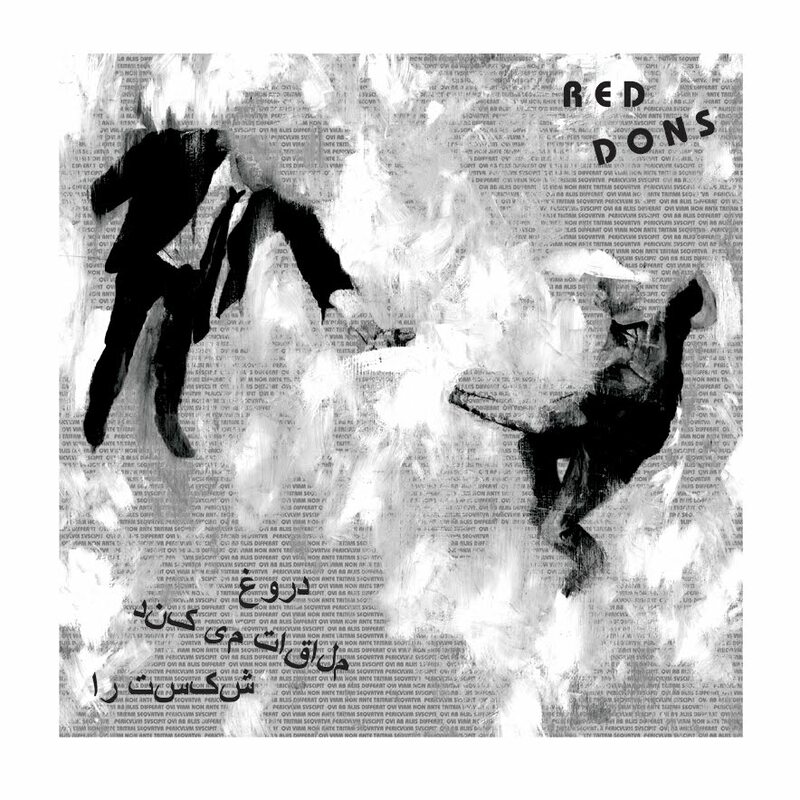 Red Dons “Fake Meets Failure” Tape || Tandang 001 || Rm 8 || USD 3 + postage. 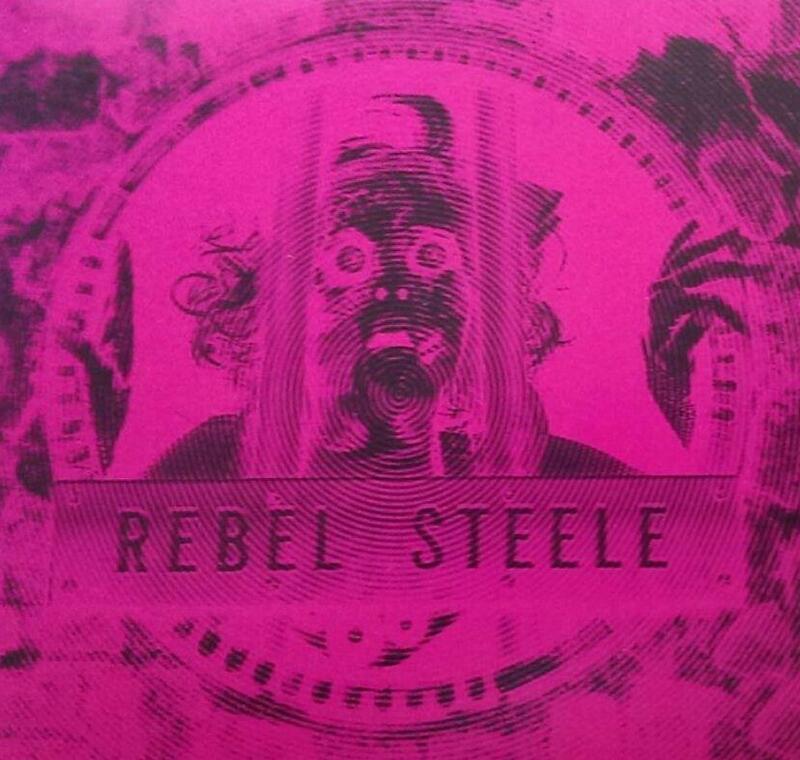 Mastering Rebel Steele‘s forthcoming sessions on Universal Warning Records. More action out of Denver, CO! 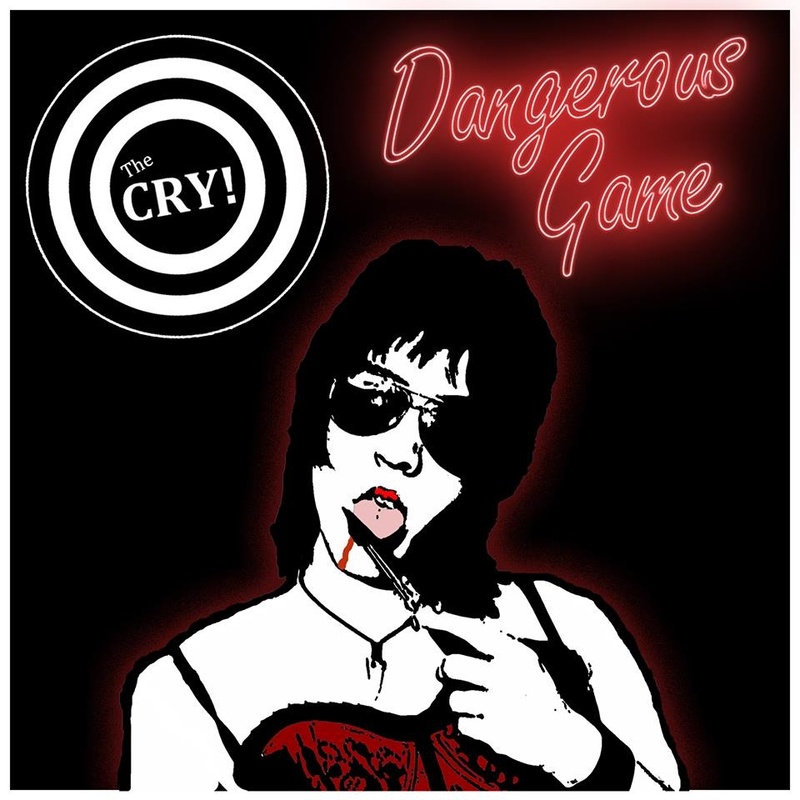 Mastering the Cry‘s 2nd album “Dangerous Game” on Taken By Surprise Records. 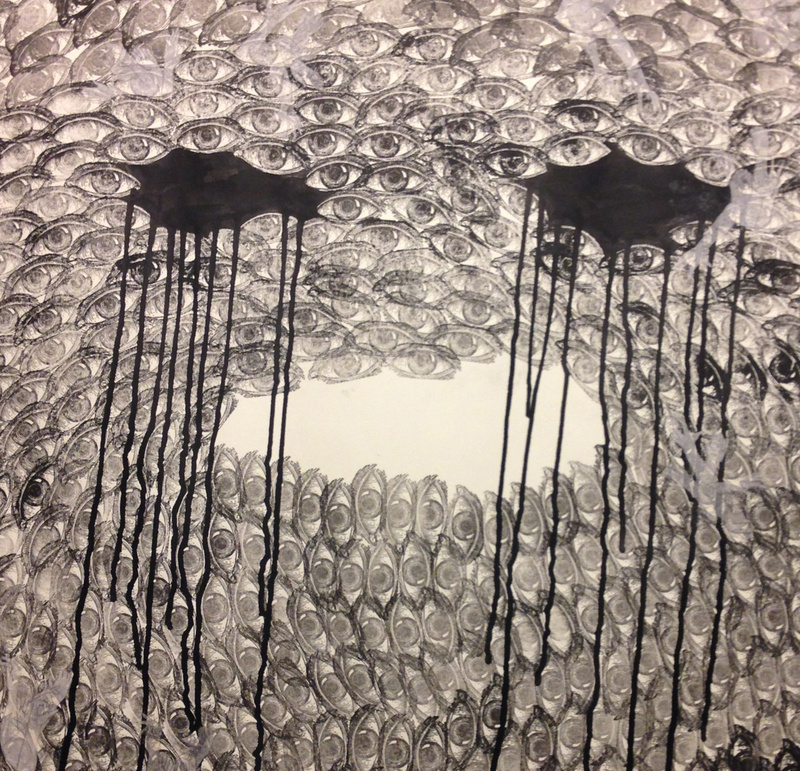 Mastering Slugz S/T LP on Feel It Records. 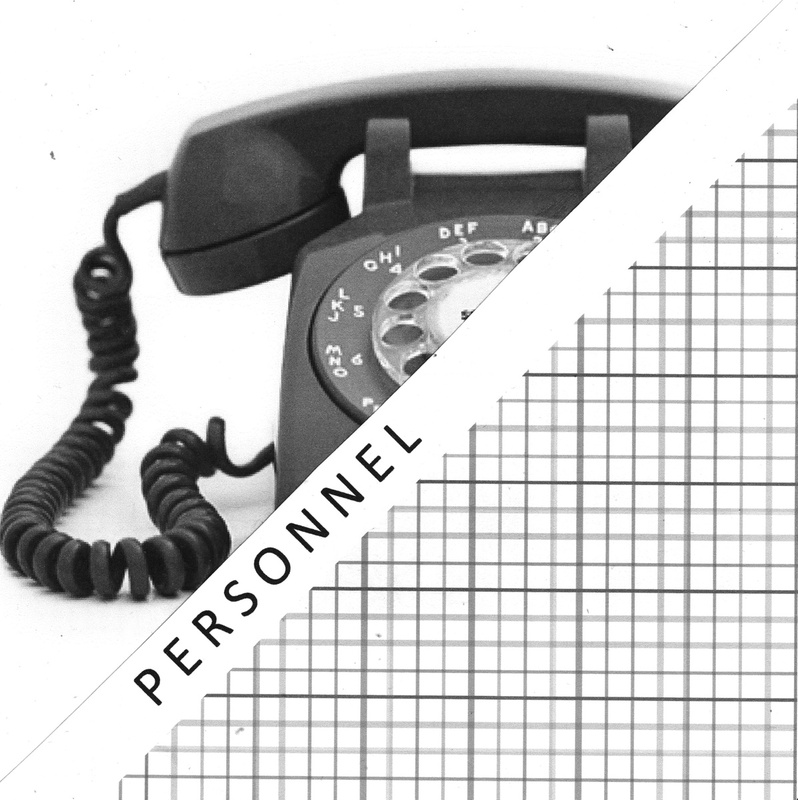 Mastering Personnel‘s 7″ on Doubledotdash!? 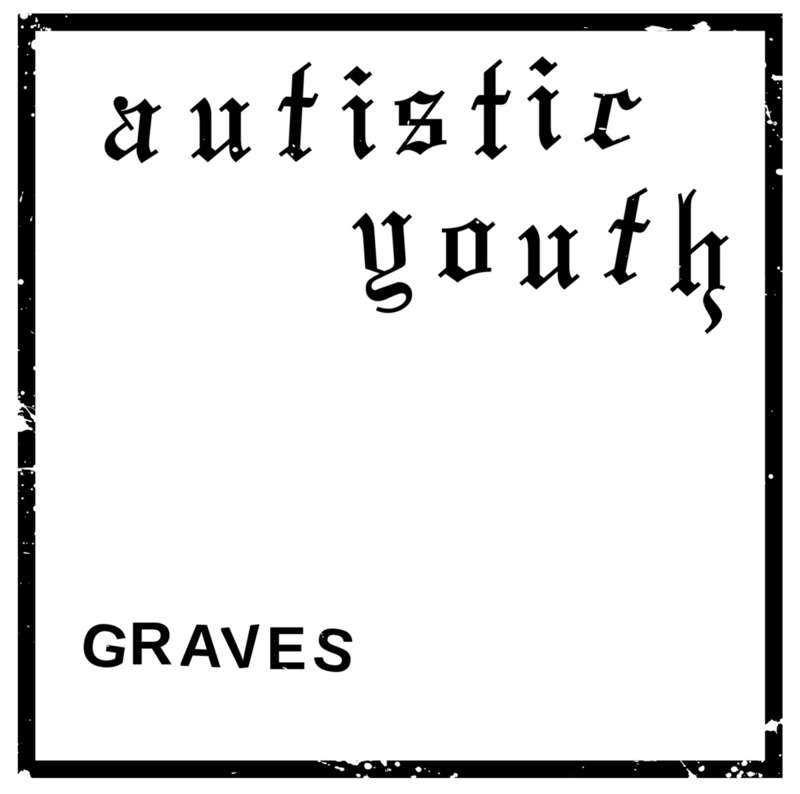 Mastering Autistic Youth‘s “Graves” 7″ on Taken By Surprise and Sabotage Records. 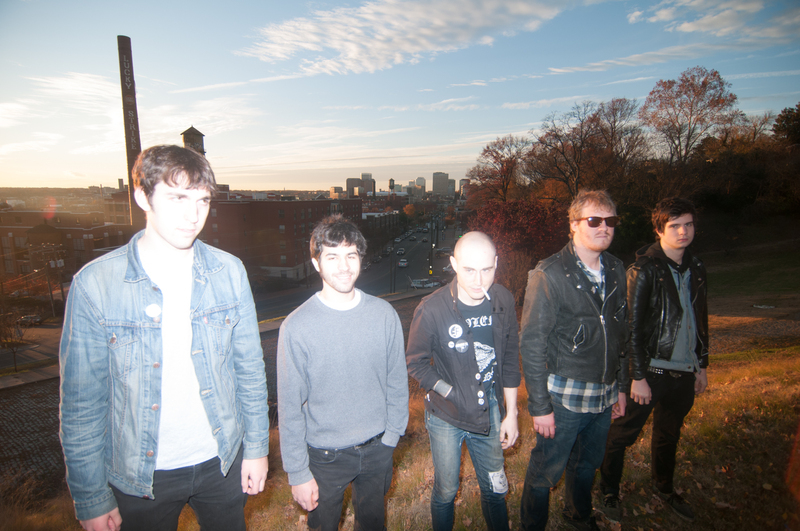 The record is to coincide with an European Tour to support their new LP “Nonage”.